Official Artwork and Concept art for Pokemon Red & Green versions on the Game Boy. 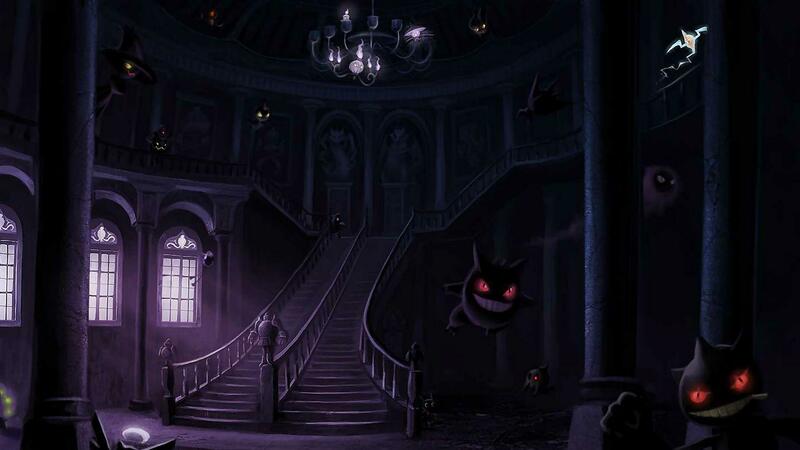 This large gallery includes artwork of the Pokemon from the game illustrated by Ken Sugimori. We have a seperate gallery for characters, items and supporting artwork.